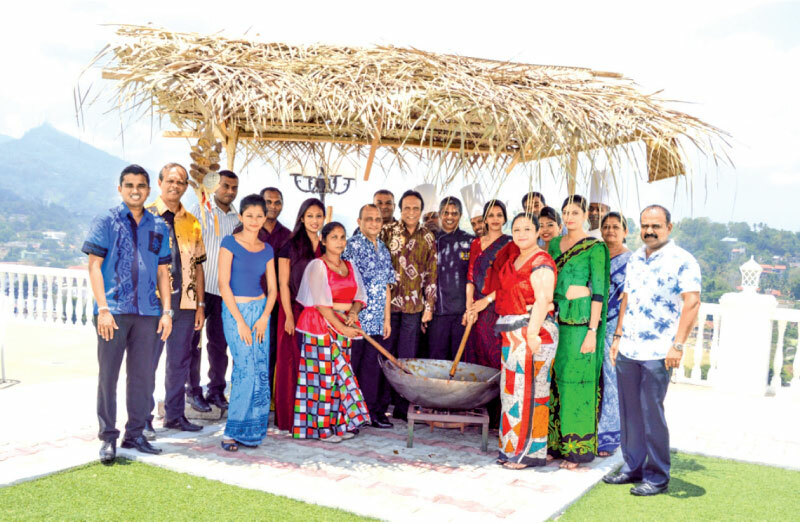 Sinhala and Hindu New Year Celebrations commenced at the Grand Kandyan hotel with a “Dodol” Mixing ceremony. The General Manager along with executives and staff were present at the “Dodol” Mixing ceremony. 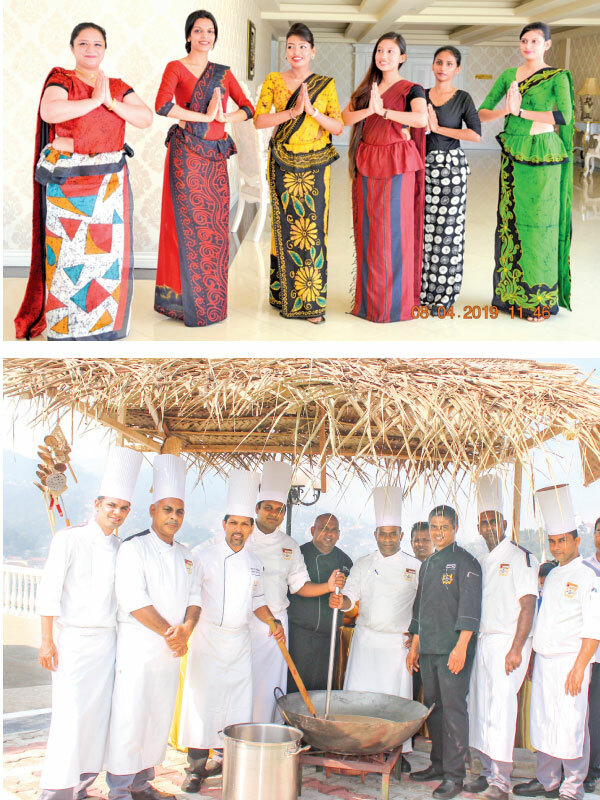 The Grand Kandyan family looks forward to celebrate the joy of Sinhala and Hindu New Year with all local and foreign guests and the hotel has lined up a number of special promotions.